"Turner Cody is a songwriter in the American tradition". It's with this aphorism that this New Yorker likes to discribe himself when asked. Although this little phrase sums up the character perfectly, one could go on to say that he began his career in the legendary and nebulous "Anti-Folk" scene that gathered around the Sidewalk café local characters like Jeffrey Lewis or Adam Green and Kymia Dawson who then formed the Moldy Peaches, but also some expatriates like the Herman Dûne brothers with whom he forged a solid lasting friendship that crossed the Atlantic on many occasions. 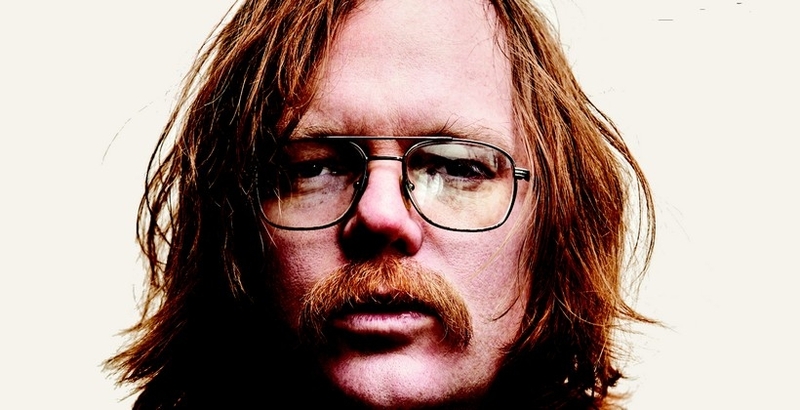 After several self-produced albums and distributed in CD-Rs (in the tradition of Anti-folk), he continued making contacts on the old continent and released a compilation album containing his early works with the Brussels-based b.y_records. Many a tour followed in France, Germany, Belgium, the Netherlands and England. He played bass with Herman Dûne on the tour following the release of the album "Giant". He opened for Adam Green throughout his European tour. And "Corner of My Room" one of the titles on the album "First Light" was chosen by Jacques Audiard to appear in the multi-award-winning film "A Prophet". Since then Turner Cody has released 4 more albums, and still lives in New York, with his wife and son Solomon. 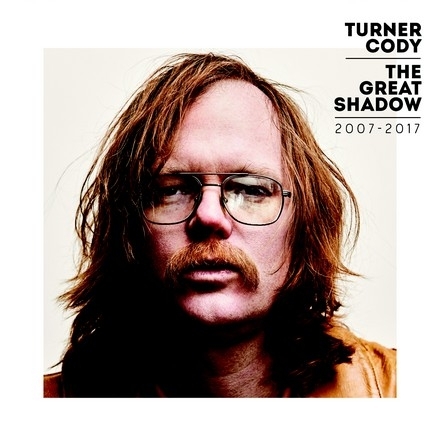 Turner Cody is a singer, author, and composer in the pure American tradition. His last album "The duke of decline" was released early September on spotify. In Europe, "The Great Shadow" a compilation covering the years 2007-2017 will be released on October 12th on 62TV (Benelux) and Microcultures (FR).